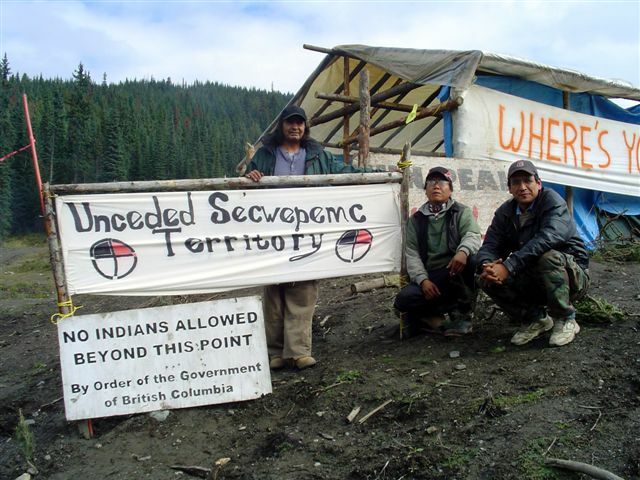 Arnie is from the Williams Lake Indian band, and is a member of the Secwepemc Traditional People's Government. Here he explains that beyond outright murder, the genocidal tools Canada uses against indigenous people are now legalities and policy measures. Arnie outlines, very passionately, how irrevocably illegal the Canadian state is and what must be done.